Search Engine Optimisation (SEO) can help your business by increasing your visibility on search engines which is known as an organic result. In short the higher ranked your website is on a search engine such as Google, Bing and Yahoo the more likely it will be viewed by prospecting customers. There are several things to consider when optimising your website. However, it is wise to pick a few things and do them well. Being visible - Social media and SEO work hand in hand as both these platforms focus on improving your visibility and help you to be found easier by your potential customers. This requires planning and patience to be effective. Using platforms such as Facebook and Twitter can help drive traffic to your website and help to increase your presence. It is worth adding a link to your website when you post a picture, video, blog or article as this can assist in attracting new customers. Being specific - Consider using key words and phrases on your website that relate to your business for example if you are a florist using multiple words such as flowers, roses and fragrant. This should rank your website higher than your competitors in the search result which may lead to a sale. Useful tools - Google analytics is a free downloadable web tool that is provided by Google, it enables users to monitor how their posts have performed over a period of time, the amount of views and how often it is read. This information is beneficial as you can understand how effective your posts have been, this will help you to adjust your posts according. Saving money - SEO is one of the most cost effective types of online marketing as most of it is free. This makes it ideal for any start up business as they will be trying to minimise start-up costs. There are several free website site builders such as Word Press, Wix and Weebly which helps you to optimise your website and promote your business. Link building - This is an in-depth process but in short when building your website you should consider adding hyperlinks of similar companies to your page. For example if you are a personal trainer you should add hyperlinks of local gyms and important subjects in your sector. When a user searches for a personal trainer or local gyms you should appear higher in search results. Blog Content - Your website should contain at least 250- 300 words per page of topics relating to your sector, as this is the right amount of words to keep your audience engaged. Writing blogs can increase your visibility and generates interest around your business, by letting you engage with your audience. Your content does not have to just be text, be creative and use video, audio, webinars, podcasts and downloadable content to engage with your audience. If you are a start-up business you should consider using SEO. Used correctly it will increase traffic and visibility to your website which should give you a competitive edge. You're on our blog and updates site, which is hosted by elXtr, a leading digital hub powered by the award-winning lawyers and business advisers at LHS Solicitors LLP. Search engine optimisation (SEO) is a way of tailoring web content to make it more visible to search engines and findable to users. 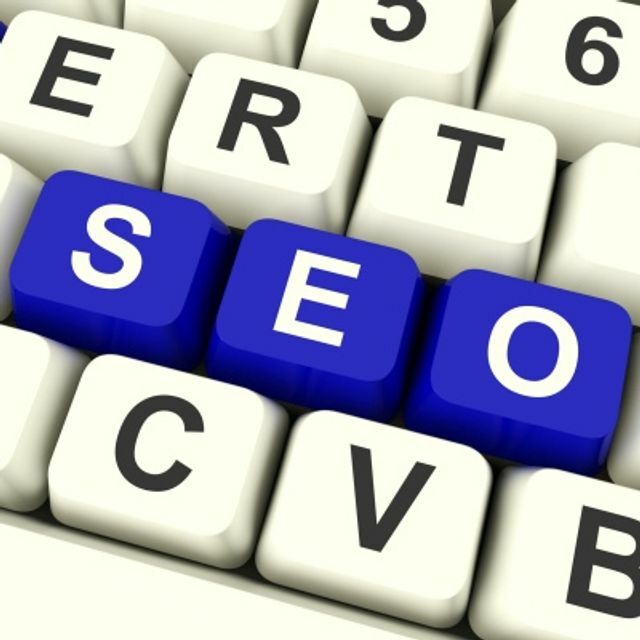 It involves understanding how search engines work and what words people are likely to search for.